Who we are. Why we are here. Where we come from and where we go. Every child ponders life's greatest questions. Here, in a nutshell, is a tale about life, captured by the husband-wife team of The Dandelion Seed. Who we are.Why we are here.Where we come from and where we go.Every child ponders life's greatest questions.Here, in a nutshell, is a tale about life. 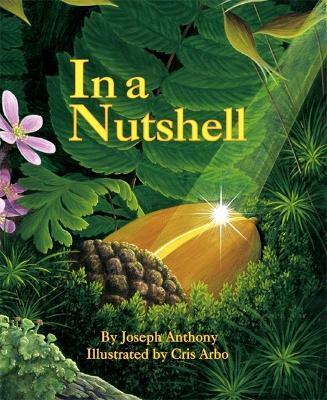 "Beautifully illustrated, this is the story of a little acorn and how it grew."